Cuteness! how in the world did you get them to stay still to get their photo??? 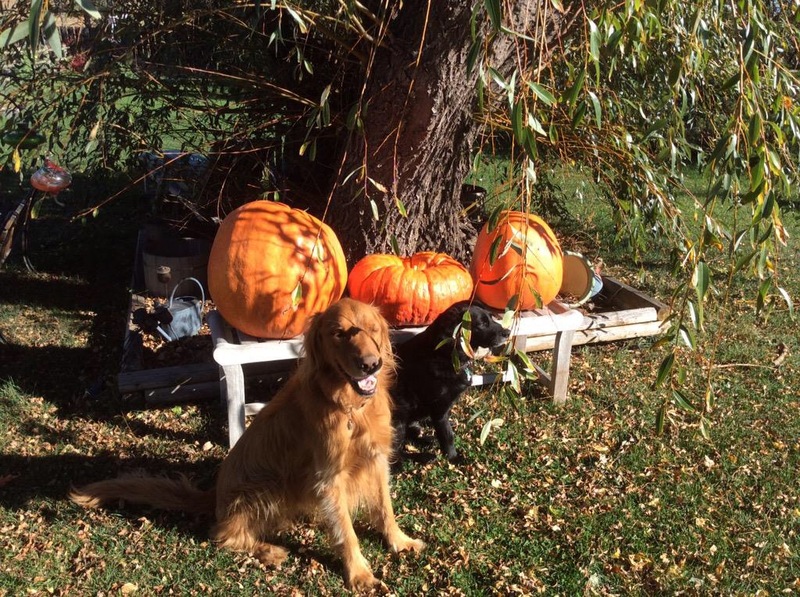 We love pumpkins and we love dogs at Gastradamus. Please come to our blog at Gastradamus and share your thoughts on Queen Kong and I.